Classic tales by Laura Ingalls Wilder about life on the frontier and America's best-loved pioneer family. The sun-kissed prairie stretches out around the Ingalls family, smiling its welcome after their long, hard journey across America. But looks can be deceiving and they soon find that they must share the land with wild bears and Indians. Will there be enough land for all of them? The timeless stories that inspired a TV series can now be read by a new generation of children. 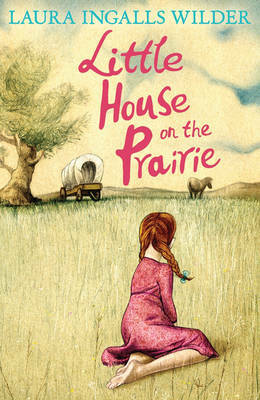 Little House on the Prairie is the sequel to Little House in the Big Woods and the prequel to On the Banks of Plum Creek.